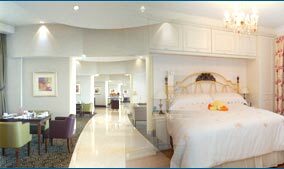 Hotel Horizon Trivandrum, Horizon Hotel Trivandrum, Reservation for Hotel Horizon, Trivandrum, India. 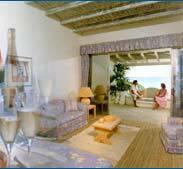 Address: Aristo Road, Trivandrum - 695014, Kerala, India. Accessibility: 9 kms. from Airport, 0.2 kms. from Railway Station, 0.2 kms. from Bus Stand. Hotel Horizon is located in down-town area of Trivandrum, near the shopping centre, museum, Sree Padmanabhaswamy Temple, Government offices, zoo and park. The Roof Top Garden Restaurent is the special feature of the hotel. 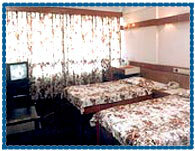 Hotel offers all the comforts and facilities at a reasonable rate. 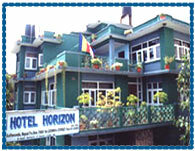 Hotel offers 45 spacious and air-conditioned rooms and suits. All rooms are graciously decorated in Kerala style and fully equipped with all the modern amenities like attached bath, telephone, refrigerators and television. 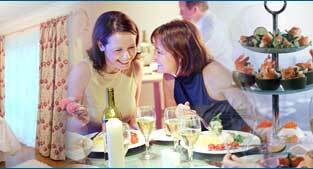 Restaurants & Bar, Lounge, Banquet Halls, Meeting & Conference Halls, Doctor on Call, Money Exchange, Laundry, Telex and Limousine Service, 24 Hours Room Service, Internet, Safe Deposit Lockers, Out Door Catering, Postal, Secretariat, Email Service, All Credit Cards Accepted, Travel Counter, Audio Visual Aids for Conventions, Sight Seeing.